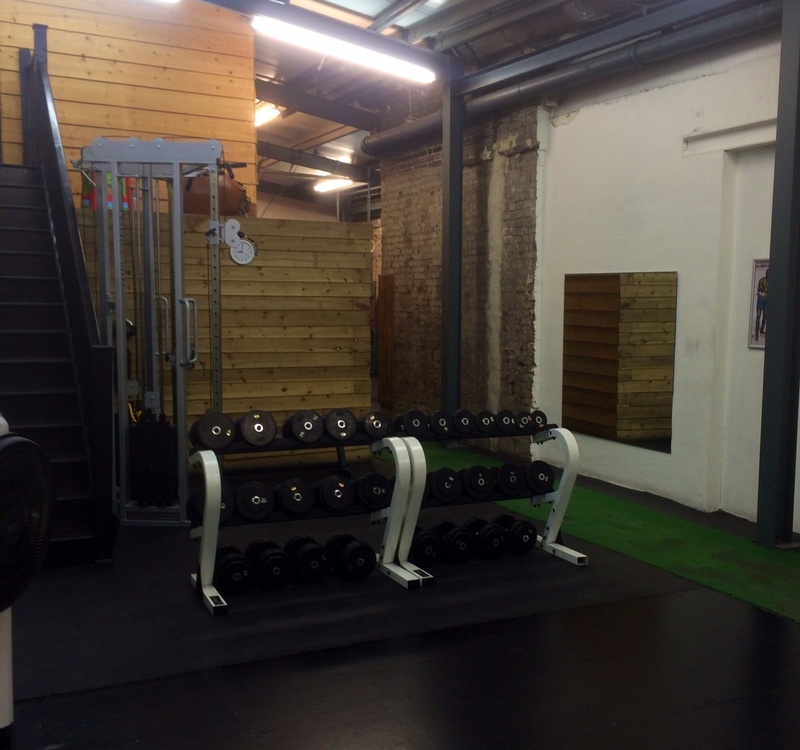 New East London clinic location – Body Studio EC2A! 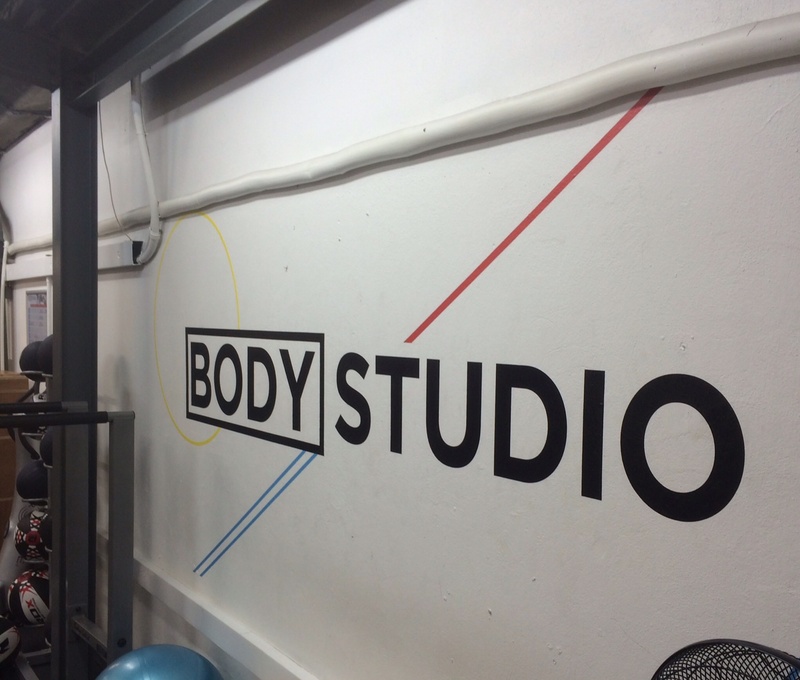 Excited to start working with the body Studio this month in the heart of Shoreditch! I will be there initially Tuesday AM and Thursday PM. 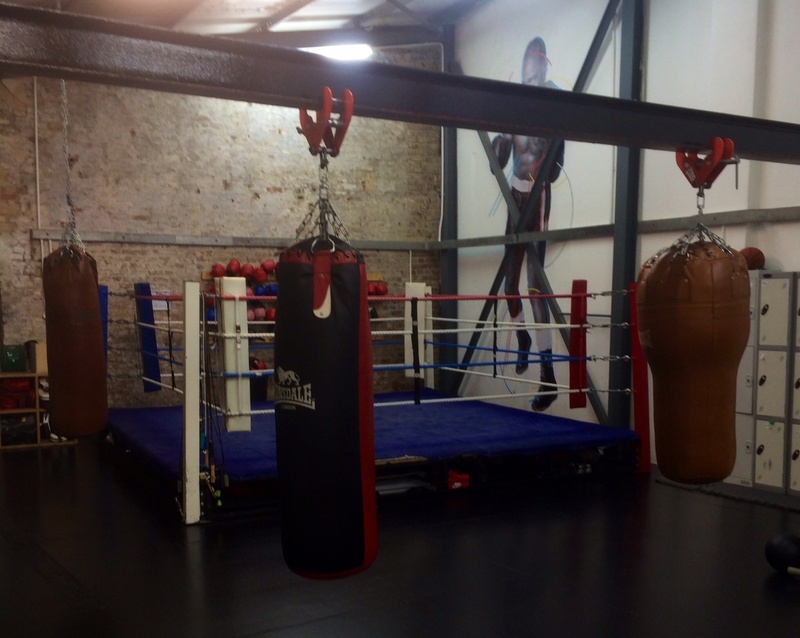 Great space, trainers and knowledge! Pec mobility drills… for everyone! 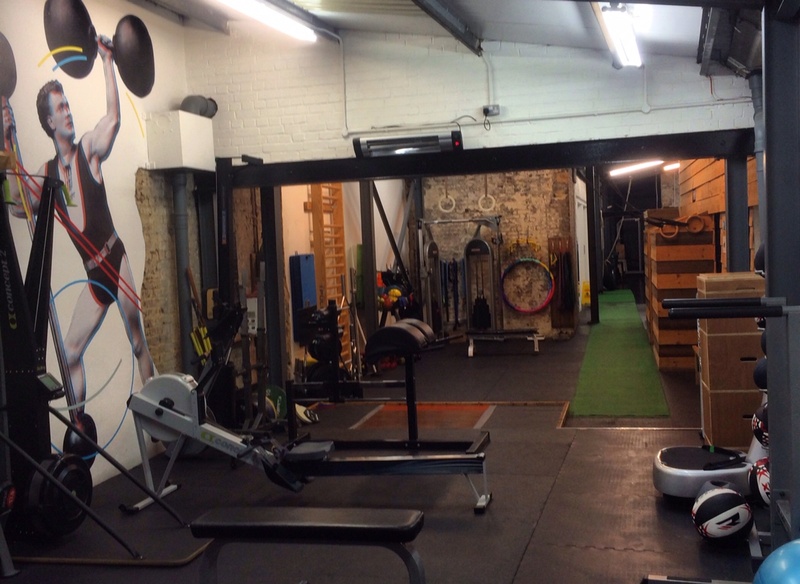 New Canary Wharf clinic – CrossFit Thames! 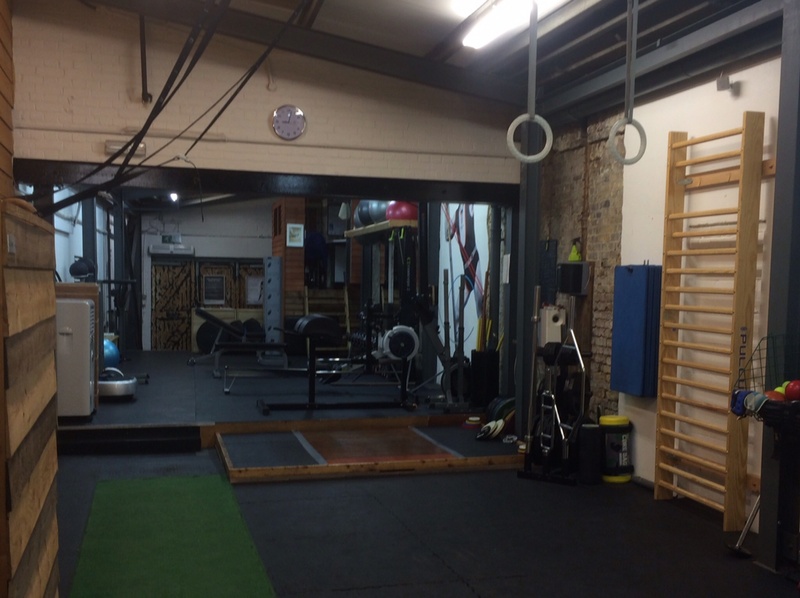 Free injury advice clinic 14/05/16 @ CrossFit Hackney! Really great facilities @yourstmarys for the @uksca course this weekend! How can you not get stronger here? Fine tuning my ultrasound guided injection skills today. This was a steroid and anaesthetic injection into an elbow for someone suffering from chronic lateral epicondylitis (tennis elbow). No one really wants to have an injection however sometimes it is the best option to help structures recover, relieve pain and swelling, allowing you get get back to training quicker. Apart from the injection part of it, musculoskeletal ultrasound is fantastic for visualising peripheral joints and soft tissues. There is no radiation, it is quick and cost effective. For many pathologies (or injuries) it is compatible to MRI scanning and in many ways better. If you have a joint, tendon, ligament or muscular injury why would you guess what causing the problem when an ultrasound scan could give you a conclusive answer? Combined with a thorough Physiotherapy assessment, it is invaluable. I have been injecting for three years and scanning for two years now. If you have any questions about Physiotherapy or musculoskeletal ultrasound please comment below! Available at all clinic locations.